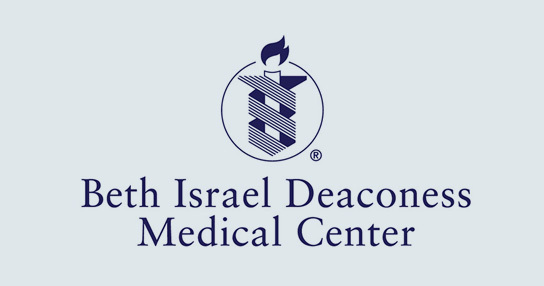 The US Department of Health and Human Services has named Beth Israel Deaconess Medical Center among the first-ever awardees in the National Awards Program to Recognize Progress in Eliminating Healthcare-Associated Infections. The awards focus on central line infections and ventilator-associated pneumonia, two of the deadliest and most expensive hospital-acquired infections. Preventing hospital-acquired infections (HAI) represents a major national priority for the government and health care reform. HHS selected only 10 hospitals nationwide that demonstrated major progress in reducing both central line infections and ventilator-associated pneumonia. BIDMC is the only hospital in New England to be selected for prevention of both ventilator-associated pneumonia and central line infections.